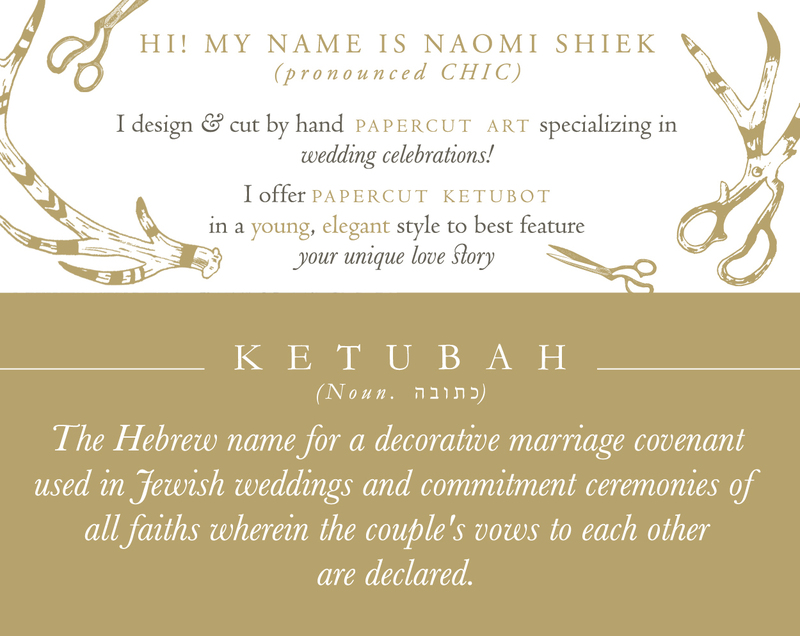 Feeling like a natural addition to the wedding certificates, these papercuts can also be completely personalized with the color, the baby's name, date of birth, and other details. 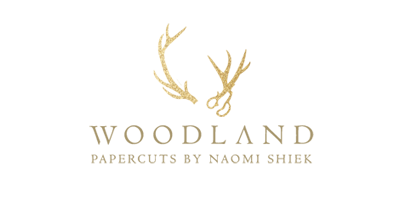 There are two new Baby Name Papercuts for the little ones: MY DEER & BIRD'S NEST. There are only 2 papercuts of the My Deer and 1 of the Bird's Nest; they will not be repeats of these, once they're sold they are gone forever. I mean to create new designs in a smaller size sometime next year. Until then, these are the last ones and ready to be gifted!